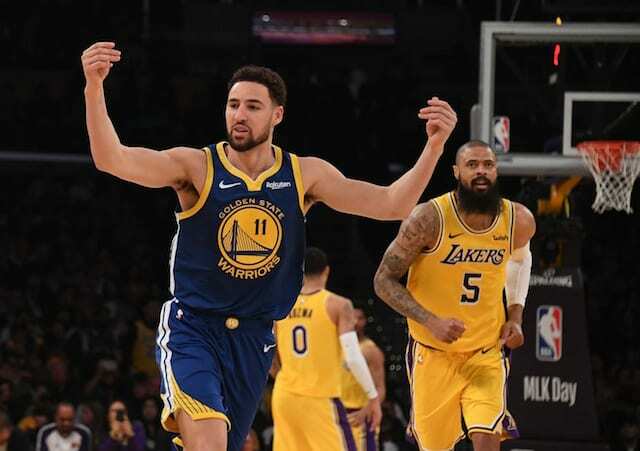 After the Los Angeles Lakers suffered a deflating loss to the Cleveland cavaliers that included yet another slow start, head coach Luke Walton suggested a…. 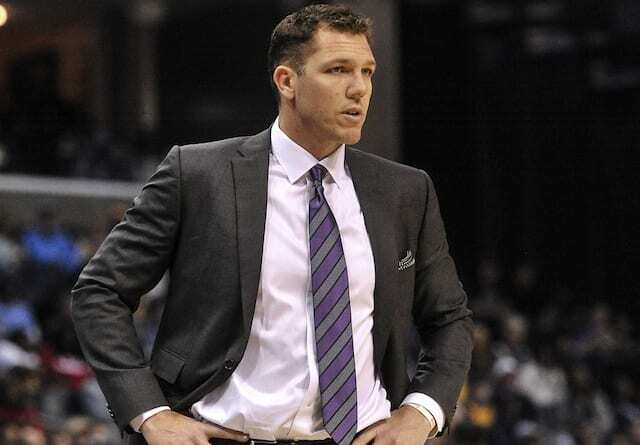 After the Los Angeles Lakers suffered a deflating loss to the Cleveland cavaliers that included yet another slow start, head coach Luke Walton suggested a lineup change was on the horizon. 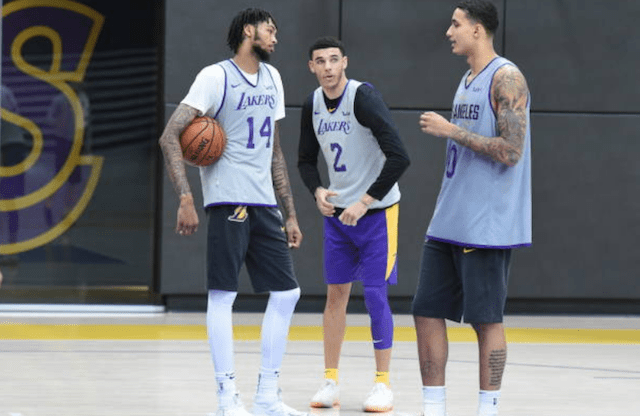 Looking to improve floor spacing and get a vocal, veteran presence on the court, Walton replaced Josh Hart and JaVale McGee with Kentavious Caldwell-Pope and Tyson Chandler, respectively. The Lakers didn’t solve all their woes, but were improved in the first quarter against the Chicago Bulls. Following the win, Walton said he was pleased with the intensity his team played with from tipoff but was uncertain if the lineup changes would remain in effect. 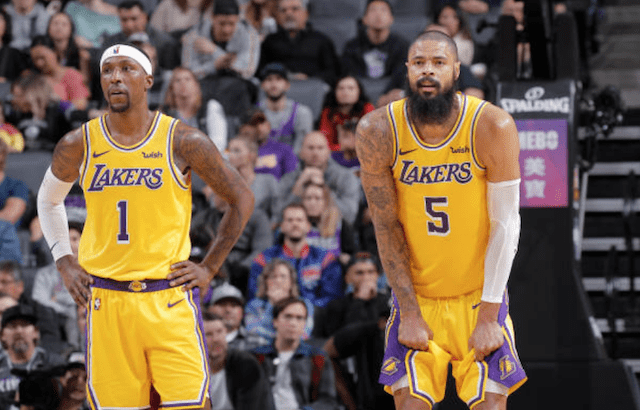 The Lakers will keep the same starting lineup tonight with Tyson Chandler and Kentavious Caldwell-Pope against the Thunder. 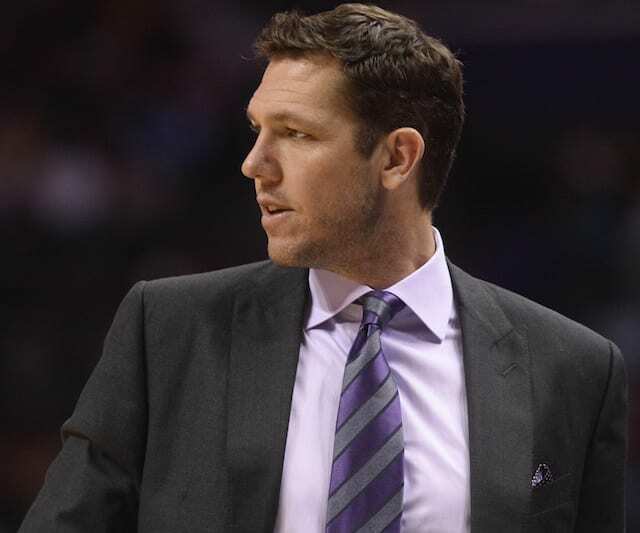 Luke Walton likes the defensive intensity to start the game. In his return to the starting lineup, Caldwell-Pope scored 17 points but connected on just one of his six attempts from behind the arc. Meanwhile, Chandler had 8 points and 3 rebounds in 26 minutes. While the Lakers managed to hold the Bulls to just 18 points in the first quarter, it can be presumed that had more to do with quality of opponent than Walton’s lineup changes. The group figures to be tested by the Thunder, and if it remains in place Saturday, again by the Houston Rockets.